a. 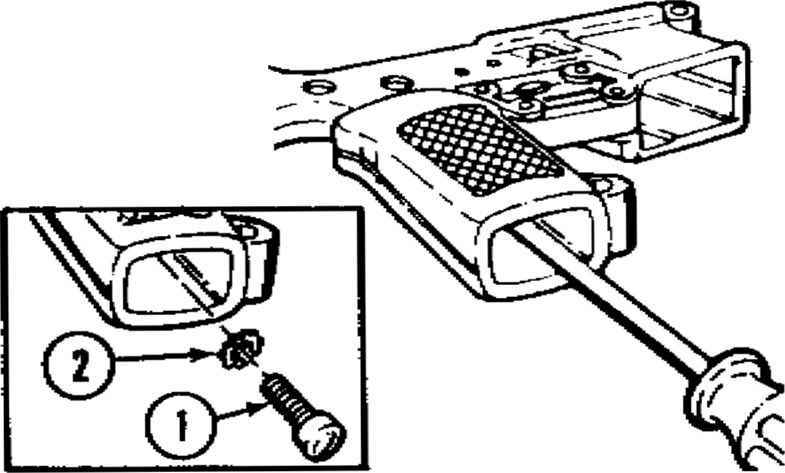 This appendix includes a standard torque table of the most commonly torqued screws, bolts, and nuts. c. The torque table values are given in inch-pounds If a torque wrench is calibrated in foot-pounds, you need to divide the listed number by 12 to obtain the desired torque. On standard bolt, studs, and screws having a tensile strength of 125,000 to 140,000 psi. On bolts, studs, and screws having a tensile strength of 140,000 to 160.000 psi.